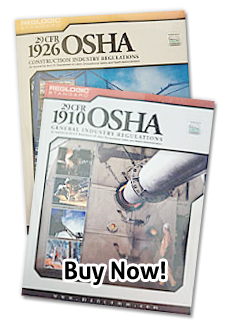 Personal Protective Equipment (PPE) is required by OSHA to reduce employee exposure to hazards. Employers are required to determine if PPE should be used to protect their workers. Keep yourself and others safe by taking the Personal Protective Equipment 1-Hour Course, which covers OSHA's PPE requirements for the construction industry.